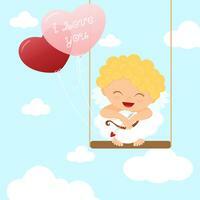 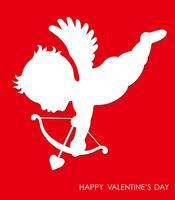 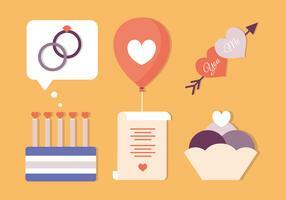 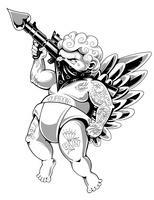 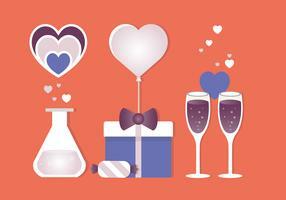 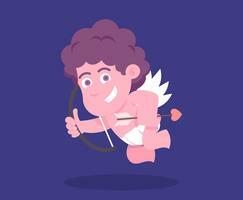 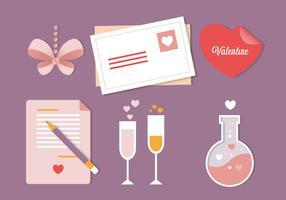 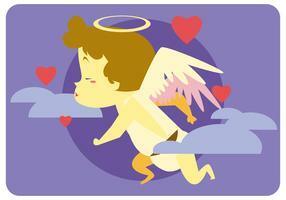 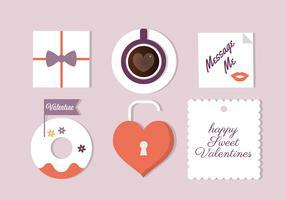 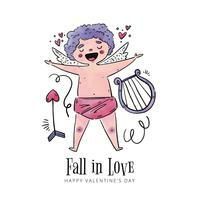 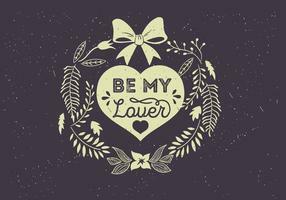 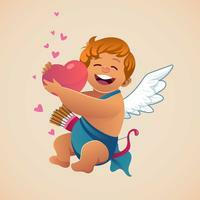 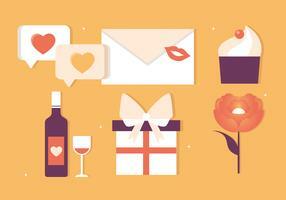 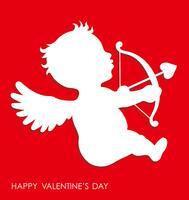 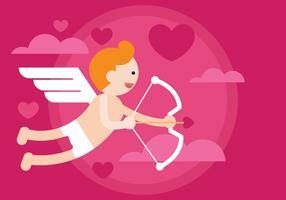 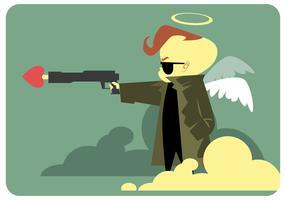 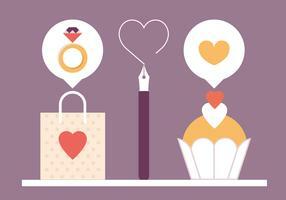 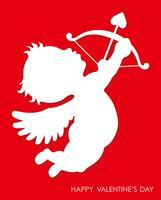 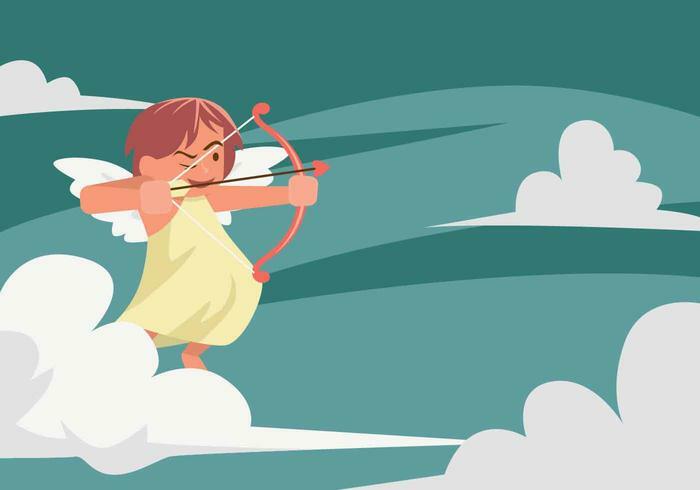 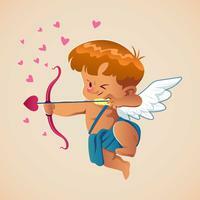 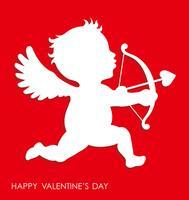 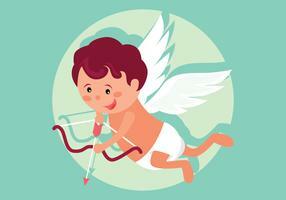 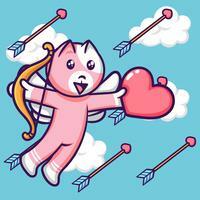 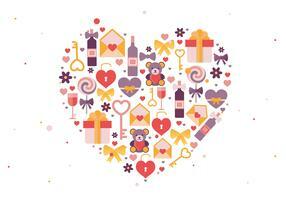 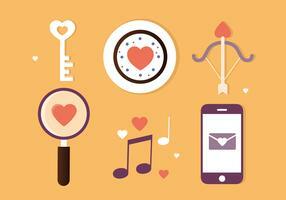 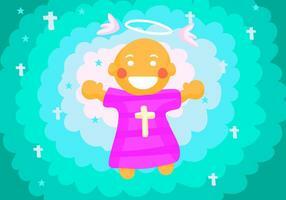 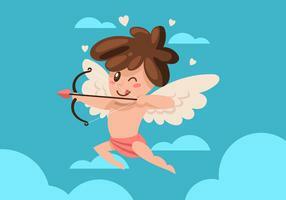 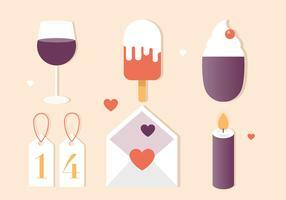 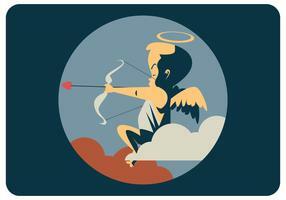 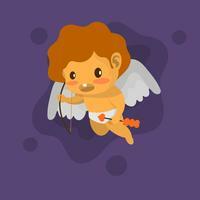 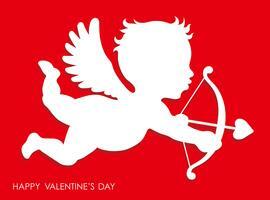 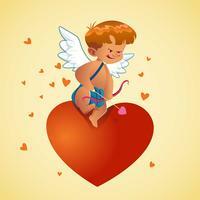 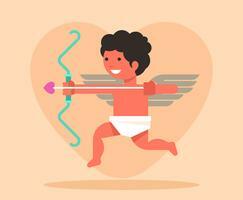 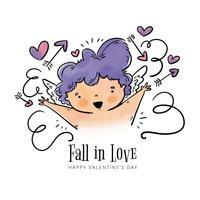 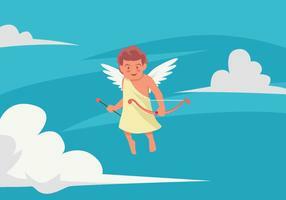 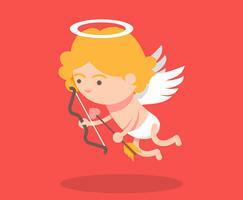 Cupid vector illustration for your needs. 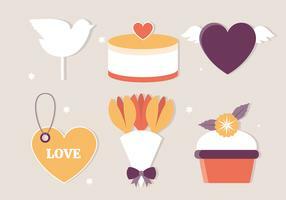 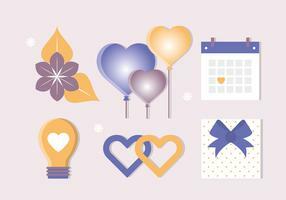 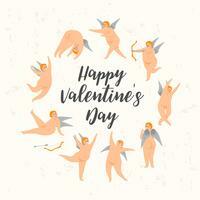 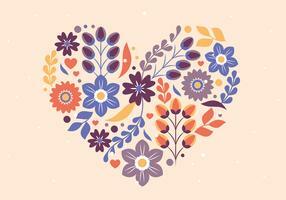 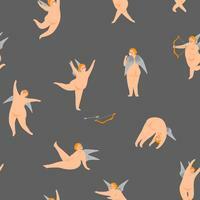 Vector seamless pattern with cute cupids. 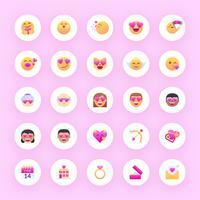 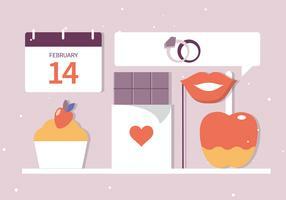 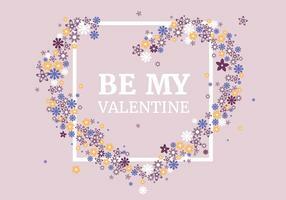 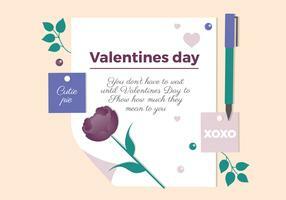 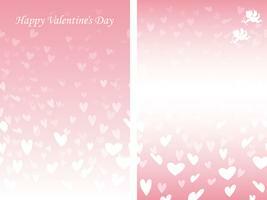 Happy Valentine s Day concept. 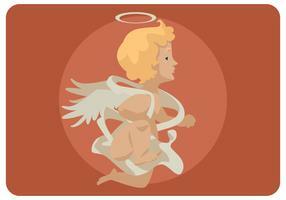 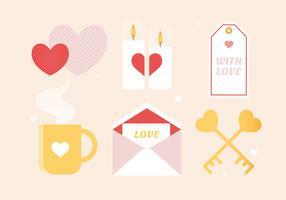 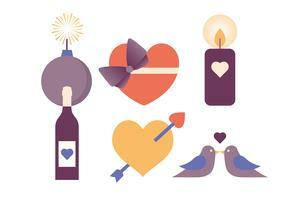 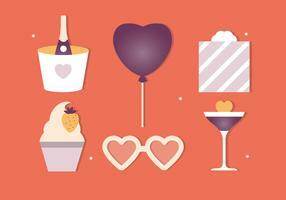 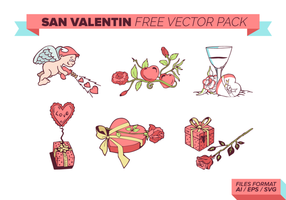 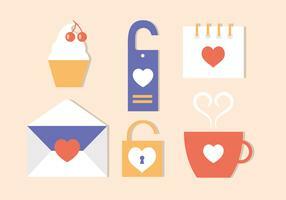 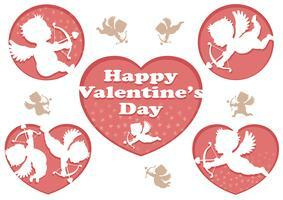 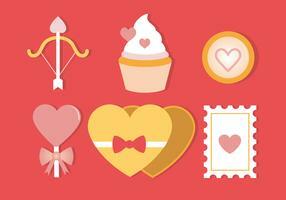 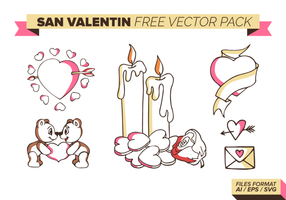 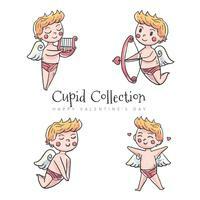 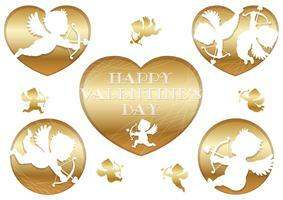 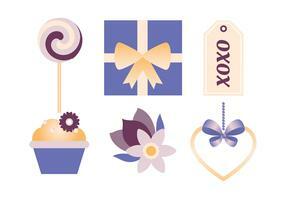 Vector set of cute cupids. 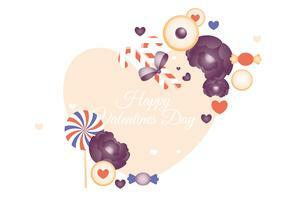 Happy Valentine s Day concept. 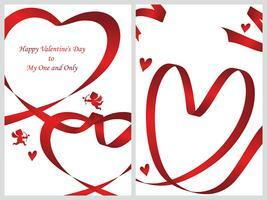 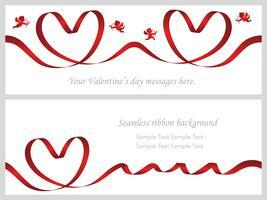 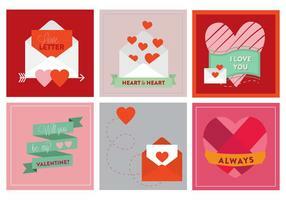 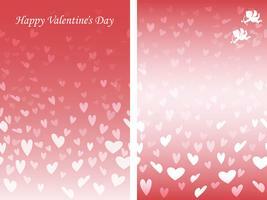 Set of two Valentine’s Day cards with seamless red ribbons. 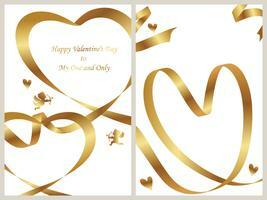 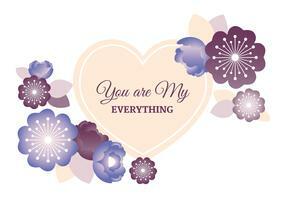 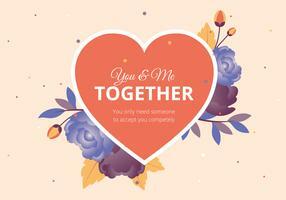 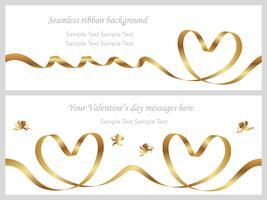 Set of two Valentine’s Day cards with seamless gold ribbons.